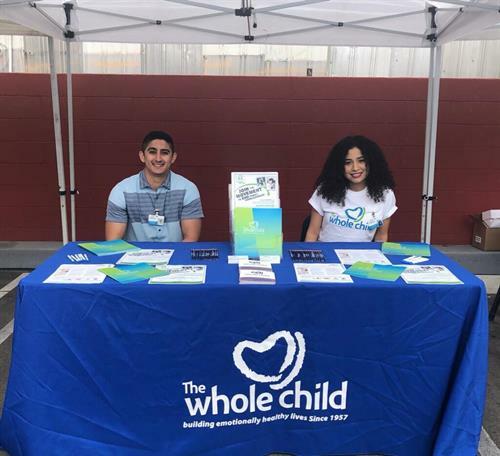 The Whole Child is a (501(c)(3)) non-profit organization created by Whittier community members in 1957 to address the need for children experiencing trauma. 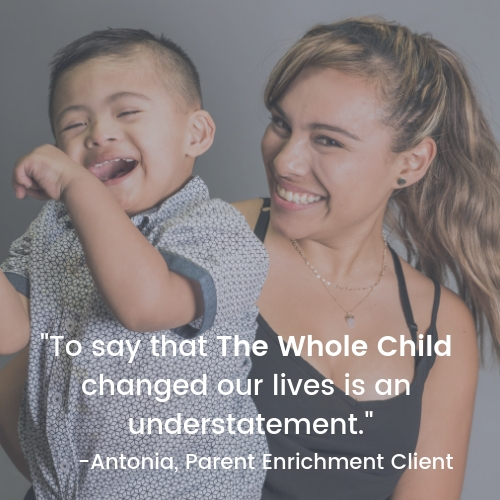 The Whole Child's vision is for all children to be emotionally and physically healthy and have a place to call home. 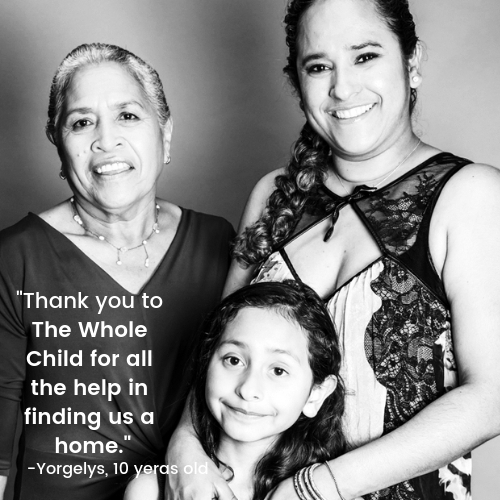 We empower families to create nurturing environments where children can thrive. 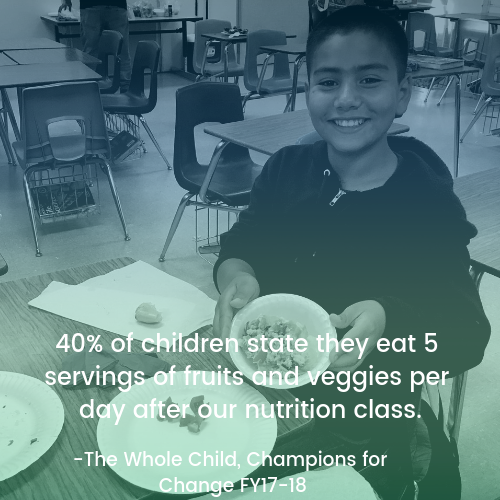 We address child behavior and trauma through our mental health services, family homelessness through our housing program, prevention of child abuse and neglect through our parent enrichment program and child obesity through our nutrition program. 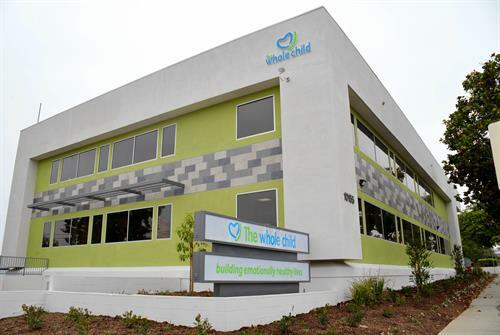 The Whole Child provides services to over 9,000 low income children and families annually in vulnerable communities throughout Southeastern Los Angeles County. 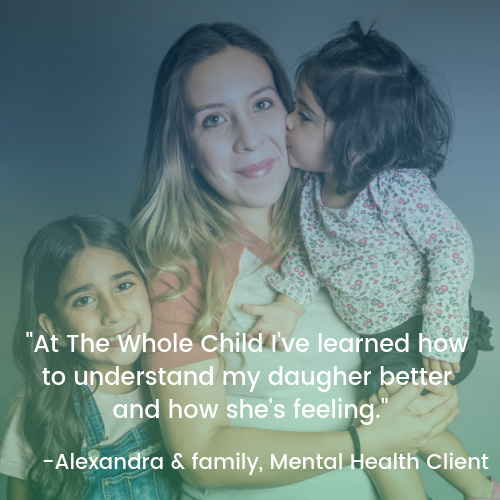 We will be a responsive, highly professional agency partner and a credit to our community, embracing all children, creating positive outcomes in their lives and remaining ever mindful that emotionally healthy children are the heart of our future.